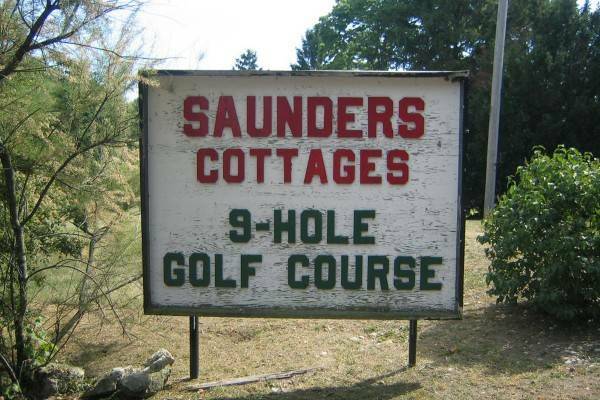 Saunders Golf Course is the only course on Put-In-Bay. This Par 3 nine hole course is a fun way to spend an afternoon with friends. Interestingly, this is one of the few places on the island where a golf cart is not allowed! Be sure to remember this interesting fact, as it is a common question on island scavenger hunts. 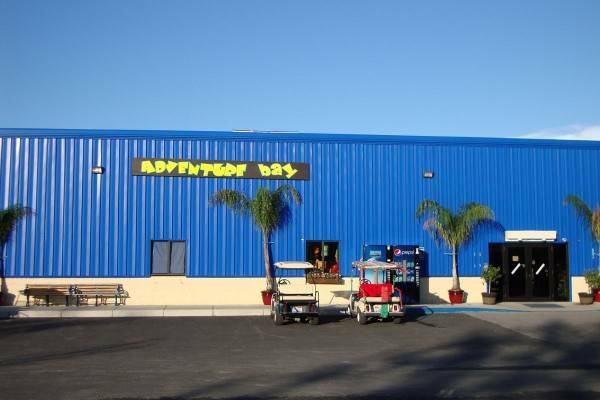 Adventure Bay Amusement Park has options for the whole family. From a large arcade to a go cart track, there is fun around every corner. Bring the family for a memorable time. 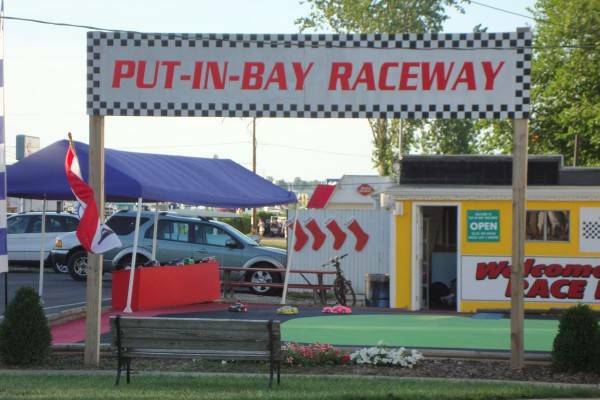 This family fun center is located just outside the downtown Put-In-Bay area on Main St. 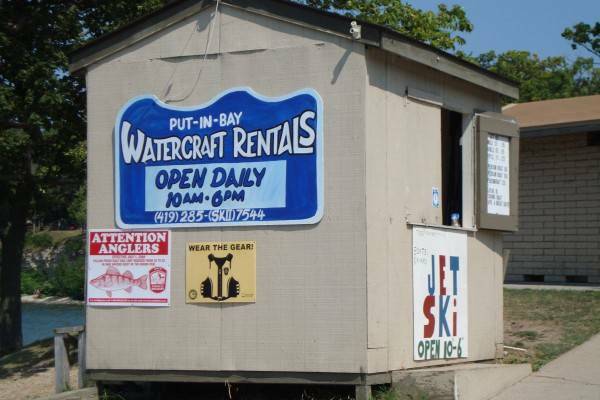 Nearby, the Put-In-Bay Post Office and Island Hardware are the closest neighbors. 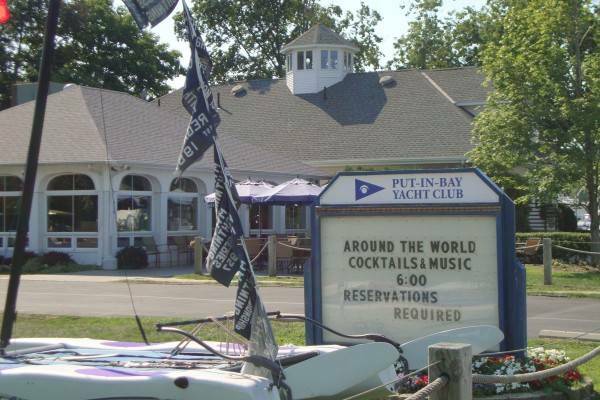 Also, the Put-In-Bay Resort and Conference Center is a short stroll away. 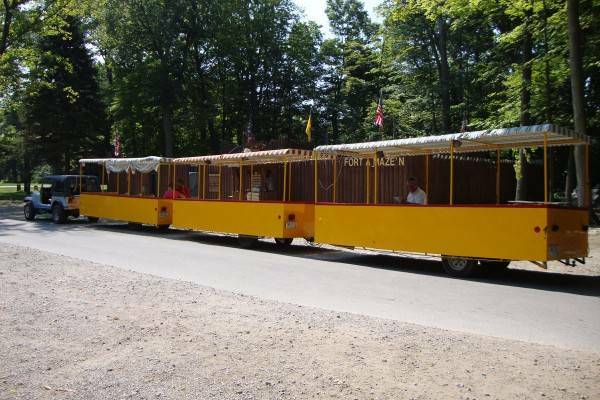 The Put-in-Bay Tour Train is an outstanding way to see and learn about the island. 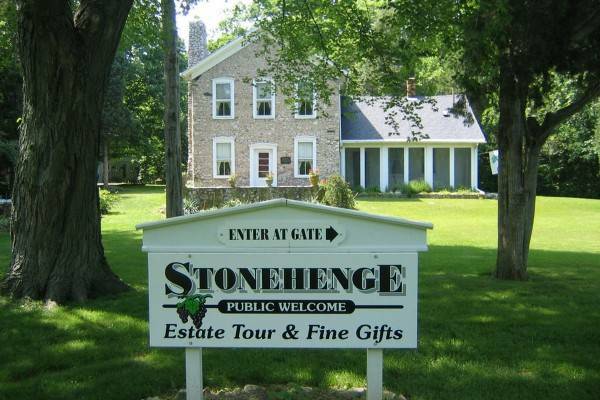 Enjoy the island breezes while embarking on a one hour guided tour. The open air trolley is easily visible with its yellow color scheme. 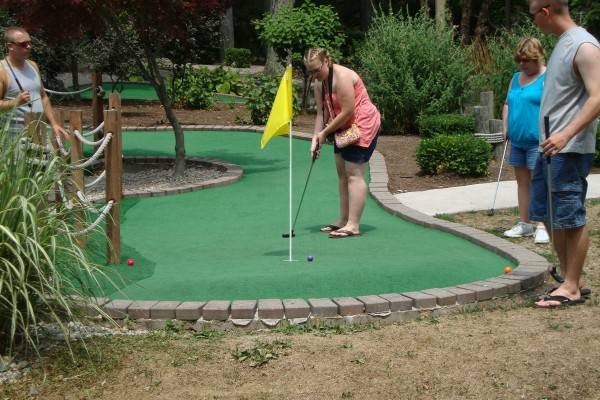 The War of 18 Holes Miniature Golf is the only course on Put-in-Bay. Here, guests can challenge friends to a round. The course is both beautifully manicured and challenging. Stop in and see if you can step up to the challenge.